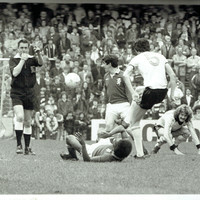 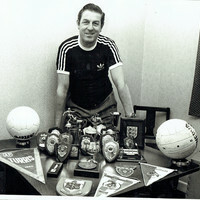 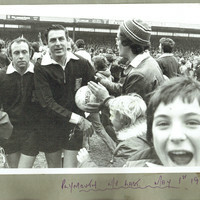 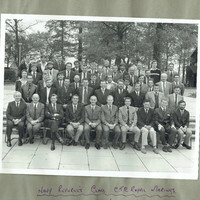 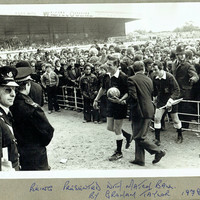 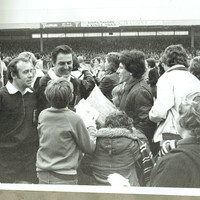 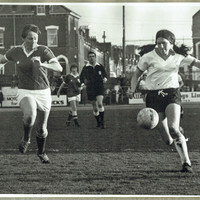 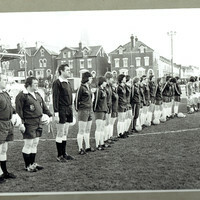 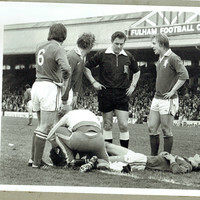 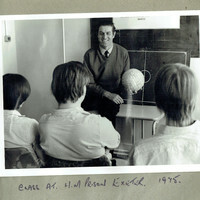 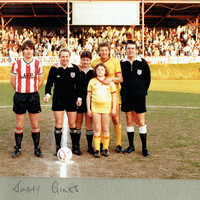 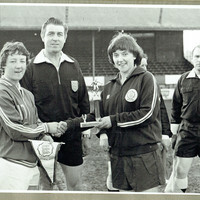 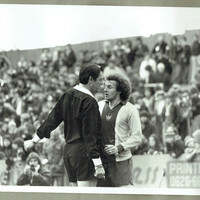 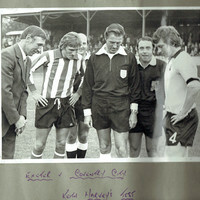 This series of photographs was donated to the archive by former football referee, Ron Crabb. 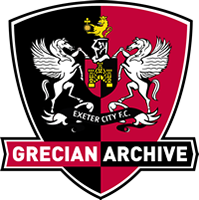 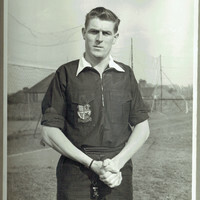 Having arrived in Exeter in 1947 as a Royal Marine, Crabb was initiated into the Exeter & District Football League as a referee in 1957. 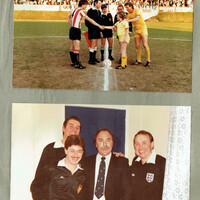 He went on to officiate matches for over 20 years, becoming a firm fixture in the footballing community. 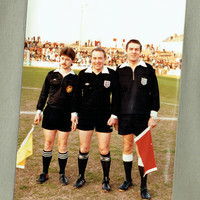 To date, Crabb is the only Exeter referee to officiate matches in both England and Europe. 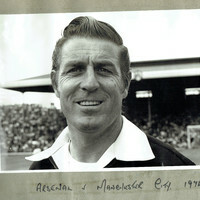 His reputation even earned him a cameo in the opening credits of Match of the Day in the 1970s. 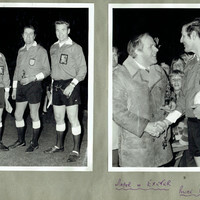 In honour of his service with Devon football community the Football Association awarded Crabb with the Devon County, National Meritorious and 50 year service awards. 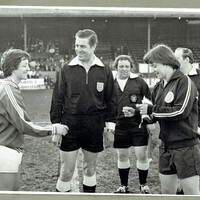 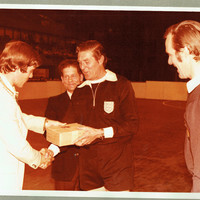 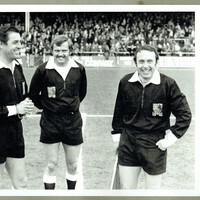 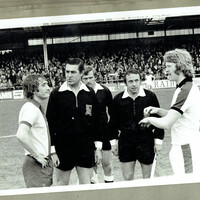 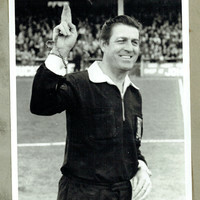 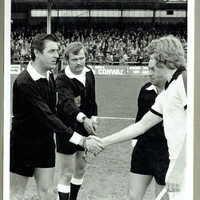 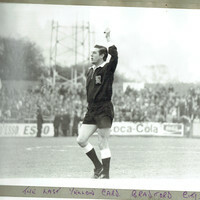 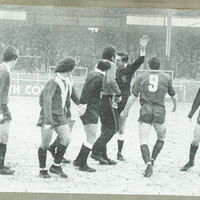 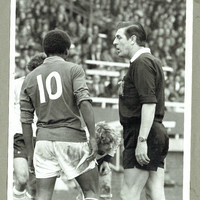 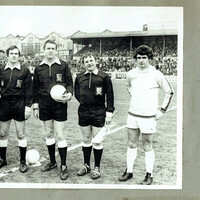 The images in this collection relate to Crabb’s time as a referee, including photographs of the final games of his career. 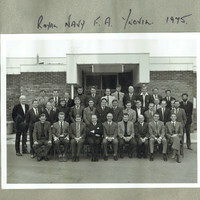 Ron Crabb | Royal Navy F.A.